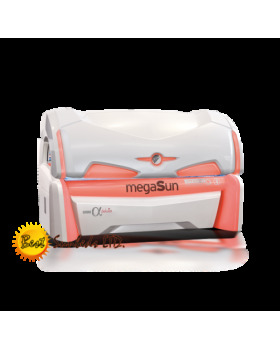 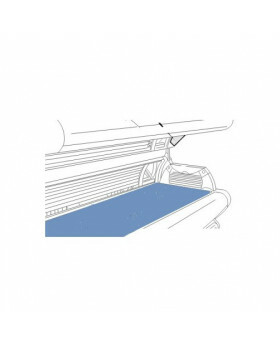 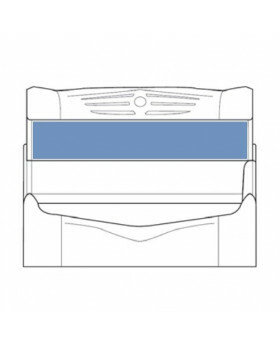 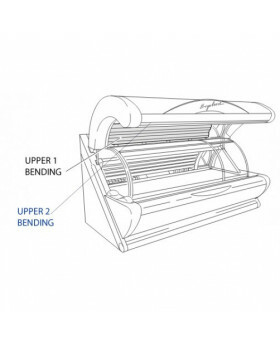 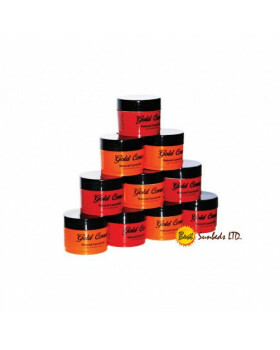 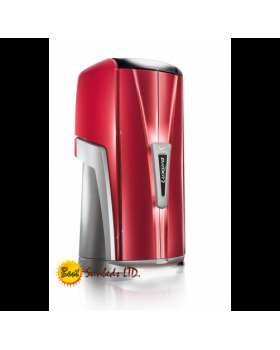 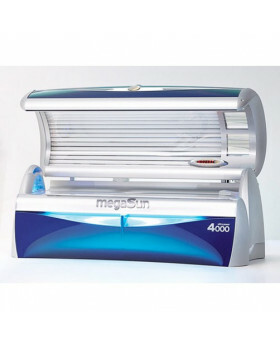 This solution offers a complete tanning experience on a relatively small surface. 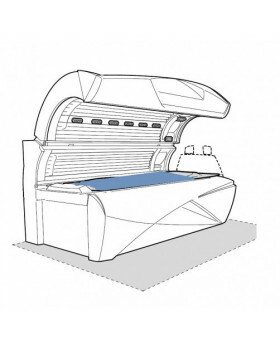 Would you like to offer a tanning service in a profitable setting without giving up too much room? 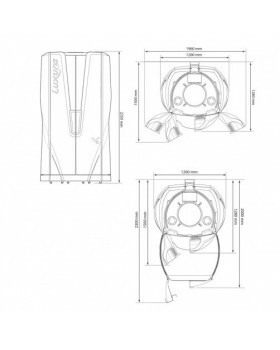 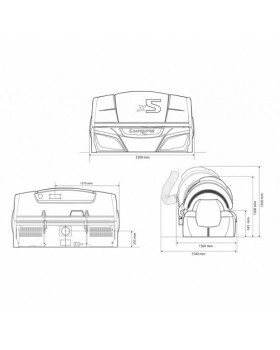 The Luxura V5 is the answer! 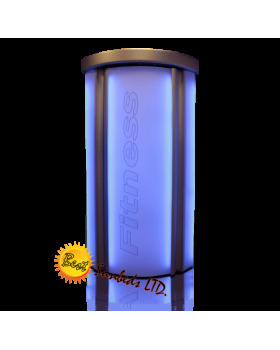 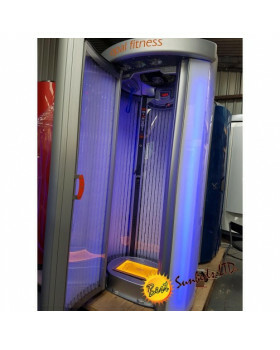 With 42 tanning tubes, your customers will get a wonderfully uniform tan in a standing position. 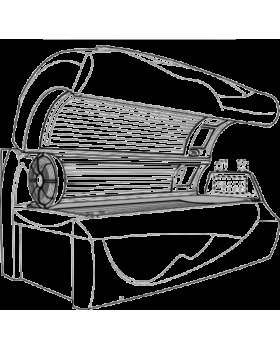 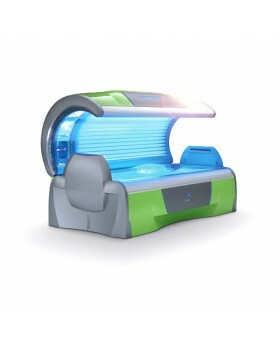 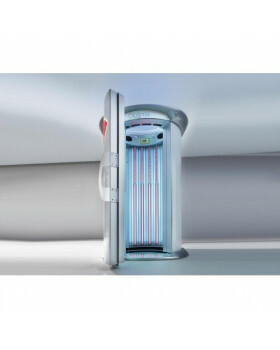 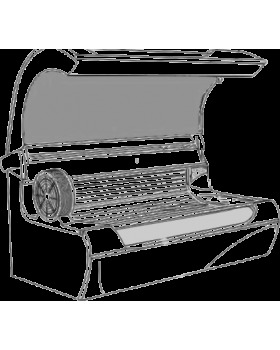 For many entrepreneurs, the Luxura V7 is the perfect addition to their current (tanning) services. 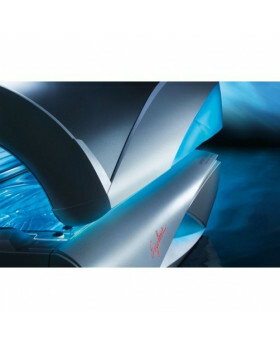 There are four variants of the sunny Luxura V5; the difference lies in the strength of the tubes and the optional integrated face tanner of the XLc edition. 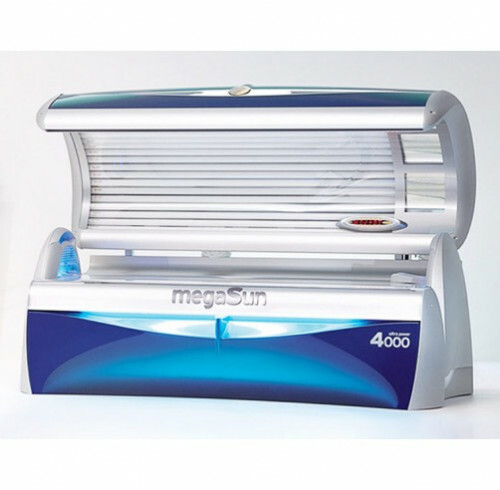 In the colours Eternal Blue, Sunrise Orange or Mellow Lime, the V5 will attract many curious glances and enthusiastic sun worshippers. 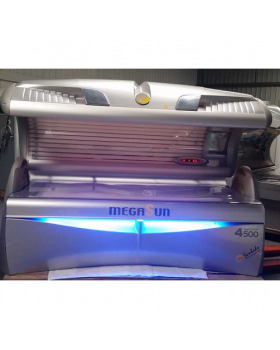 It is ideal for entrepreneurs who are interested in offering a tanning service or companies which would like to expand their range despite having limited space.